I, Tonya - Available as a download or stream? 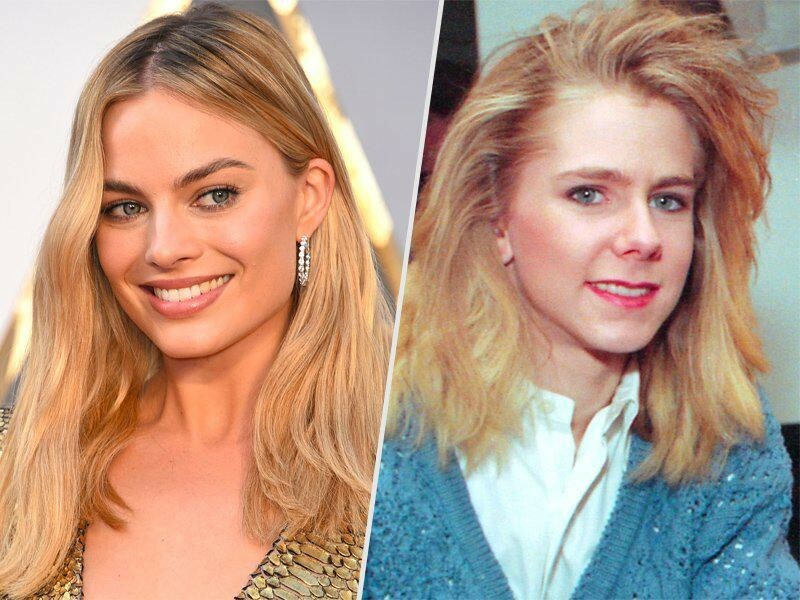 "I, Tonya" centers on the true story of former figure skater Tonya Harding (Margot Robbie). She and her ex-husband Jeff Gilloly (Sebastian Stan) hired a man to break the leg of Harding's biggest rival Nancy Kerrigan, during 1994 Winter Olympics in Norway. Harding was banned from joining any competition ever since. Meanwhile, Kerrigan managed to recover and take home the silver medal at the event that year. An incredible story deserves a magnificent movie. Craig Gillespie, Margot Robbie and the movie has been pushed as Oscar nominees. Which also will include a DVD floating around the holidays, especially since they tend to leak out earl. Script by Steven Rogers and starring Margot Robbie, Sebastian Stan, Allison Janney, Paul Walter Hauser, Julianne Nicholson, Caitlin Carver, Bojana Novakovic, and Bobby Cannavale. 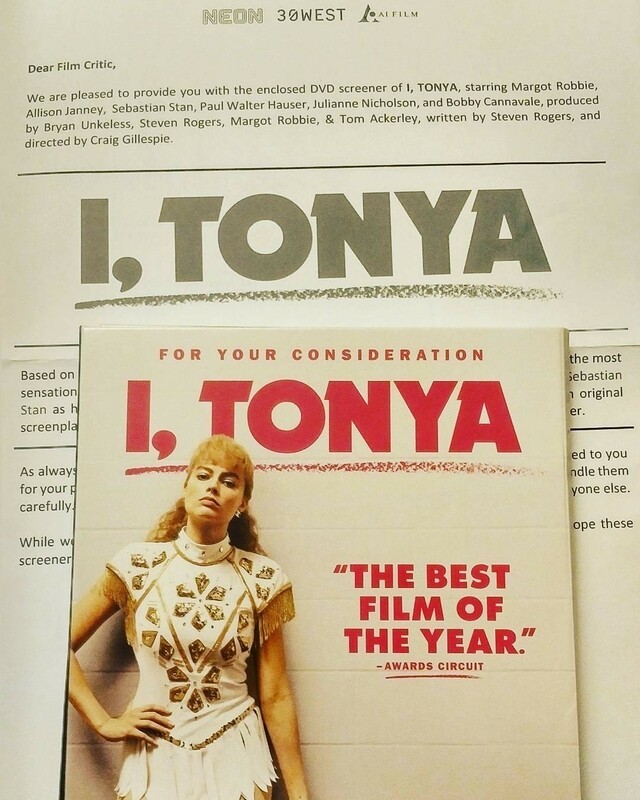 DVD Screeners for I Tonya has been seen shared by reviewers. So it's due to leak as a download this coming holiday.